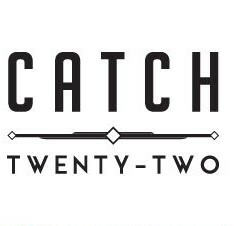 Catch 22 is Rocky Patel’s amazing gift to the cigar community; an over the top-quality smoke that everyone can afford and enjoy with no catch! Skeptics can rest easy on this. Using specially selected tobaccos to create a cigar worth putting respect behind its name, this medium-bodied stick is not only scrumptious but is very easy on the wallet proving Mr. Patel is isn’t so crazy after all.